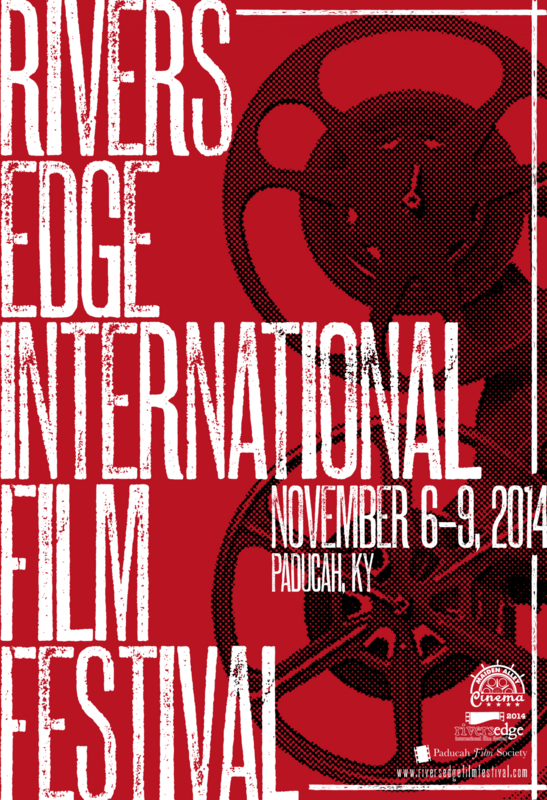 Celebrating our 10th year, the River's Edge International Film Festival is a four day event built around the showing of quality independent film from around the world. Our focus is both on the film lover, providing multiple venues in which to experience the best the world of cinema has to offer, and on the film maker, offering opportunities for exhibition, education, and networking with contemporaries. The weekend includes an opening night, filmmaker breakfasts, awards ceremony, after parties, late night screenings and much, much more!!! Full ALL ACCESS weekend pass is $50 or you can see 2 hour film blocks for $5 each.